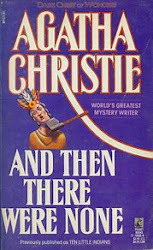 Annie Miles is the pseudonym for the real woman portrayed in Misled. In real life, she writes a mystery series and is the mother of two sons and the legal guardian of her mother, who gives her new material daily. Annie is a firm believer in the saying, “People are put into your life as either a blessing or a lesson.” You will find both in the characters of Misled. It is the lessons that fuel the book and the blessings that fuel Annie. She lives in the South where she enjoys reading, writing, baking, and photography. 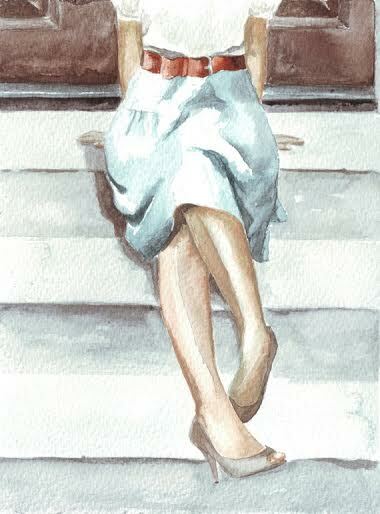 She welcomes correspondence, particularly from women who are suffering through trying times. Find out more about Annie at Goodreads. 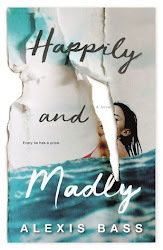 When Diana, a lonely housewife, falls for Daniel--her daughter Annie's teenage crush—she will stop at nothing to ensure he stays in her life. In Machiavellian style, Diana betrays her daughter, secretively designing, controlling, and planning Annie’s future. It isn’t until years later, when Annie discovers letters exchanged by her mother and Daniel, that she learns the truth and sees the manipulation and lies that led her to a doomed marriage. Twenty years later, when Diana is diagnosed with dementia and Annie is forced to be her mother's caretaker, she must come to terms with her mother’s betrayal, her husband’s deceit, and her own desire for love and happiness, all the while managing to maintain her sanity and sense of humor. Based on a true story, this book will shock, entertain, and astound you. 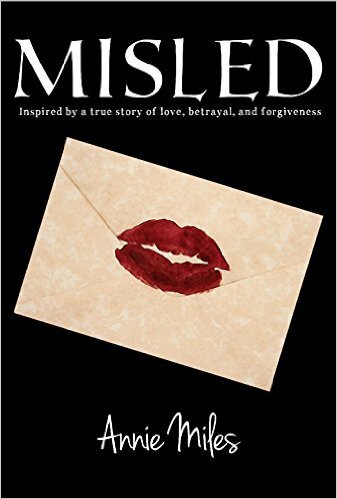 Mislead is available at Amazon. Thank you for having me on your blog! When I’m not writing, I love to spend time with my grown sons, and I love to read, to bake, and to read about baking (AKA Pinterest!). I also am guilty in partaking of Netflix marathons. I would add traveling to the list of things I love to do, but that only happens as funds and time allows. Oh, and I love to eat out! I started writing in 2009, as my mother’s health was declining due to dementia. Writing about what was happening as I became her caretaker helped me get through it. Joining an online writers’ site. It was enormously helpful to get advice and feedback from other writers. The beach. Preferably east coast, but anywhere warm and near the water would be amazing. There’s something about the ocean that calms and centers me. I feel different when I’m looking at it. I feel better when I’m near it. I would probably read, write, or bake. And probably surf Pinterest longer. A small seaside town. New England comes to mind. And I wouldn’t mind going there for research purposes! Back to your present book, Misled, how did you publish it? I self-published using CreateSpace and KDP. Before that point, I used beta readers, editors, proofreaders, a cover designer, and a professional formatter. The only traveling I did for this book was in my mind – to the past. Also, I use actual letters that were written more than 30 years ago, and I poured through them to help me remember certain scenes. Why was writing Misled so important to you? It was therapeutic. What I went through was so intensely personal, I couldn’t talk about it with anyone. I needed to get it out. I needed to tell my story. It helped me heal. Thank you again for hosting me! 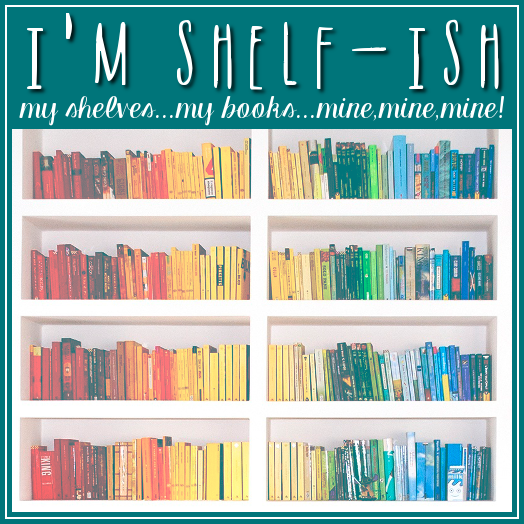 I love your tag line...my shelves...my books...mine mine mine!